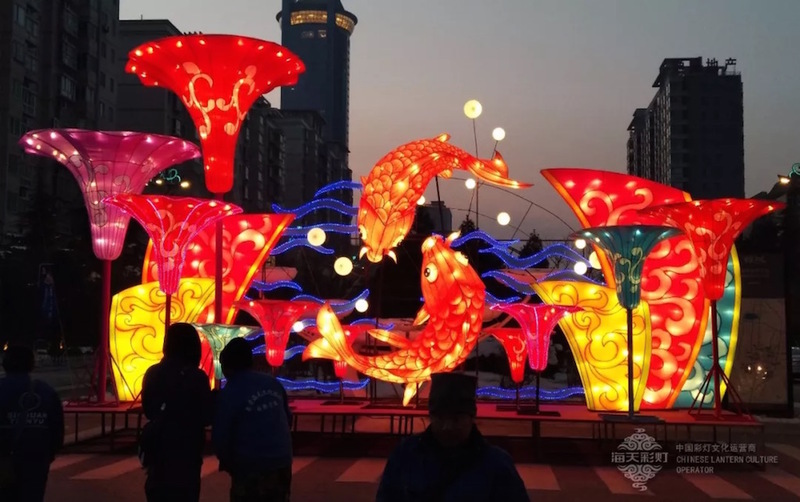 The Festival of Lights blends internationalization with the taste of Hancheng, making the lighting art a huge city show. 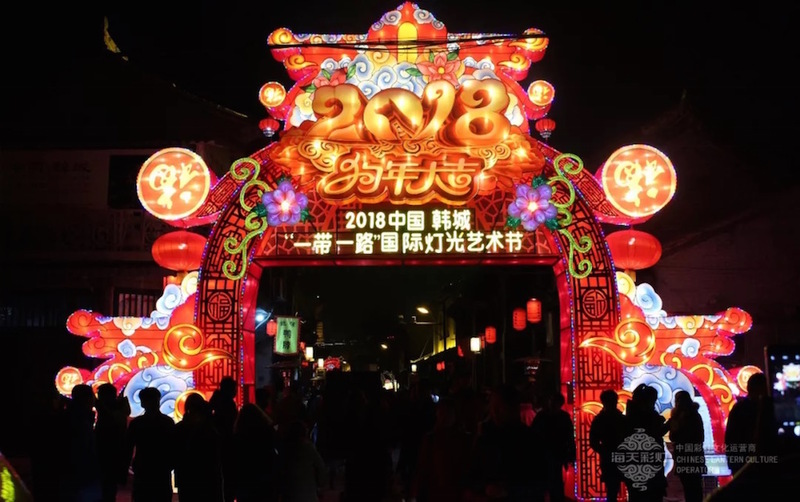 2018 China Hancheng International Lighting Festival, Haitian Culture participated in the design and production of most of the lantern groups. 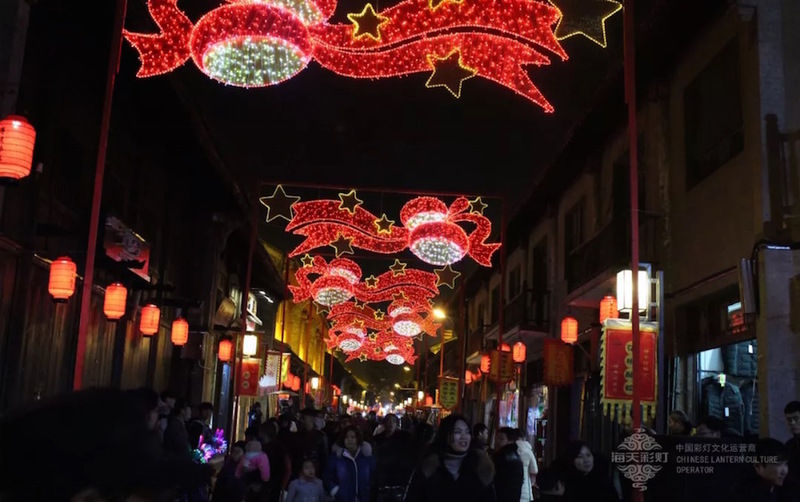 Exquisite lantern group, exquisite craftsmanship, lighten up International Lighting Festival.